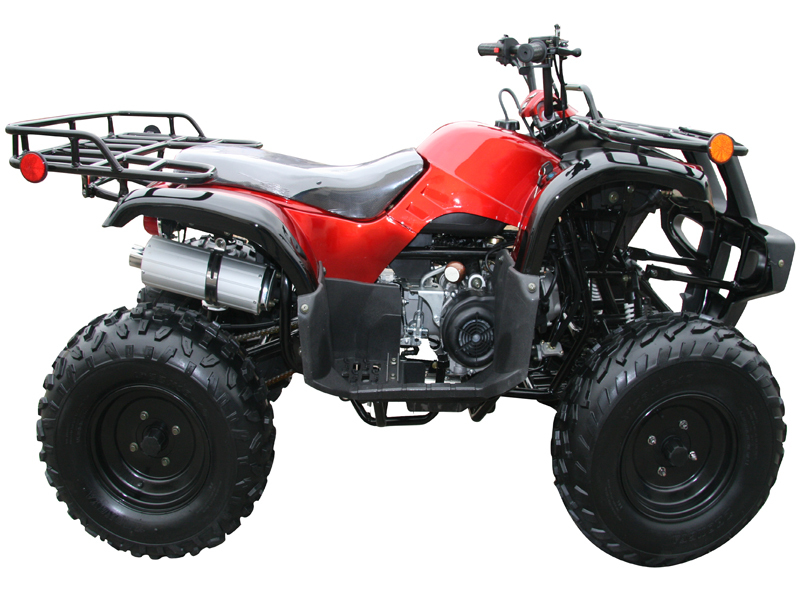 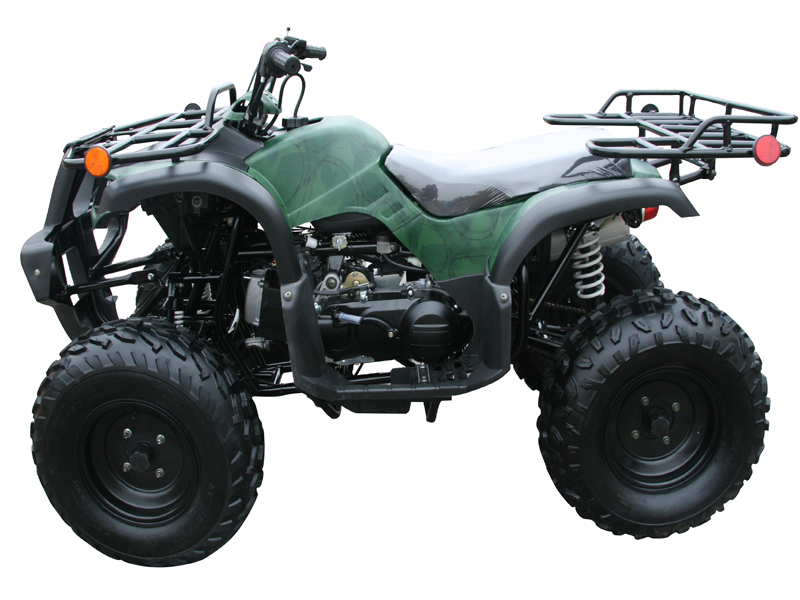 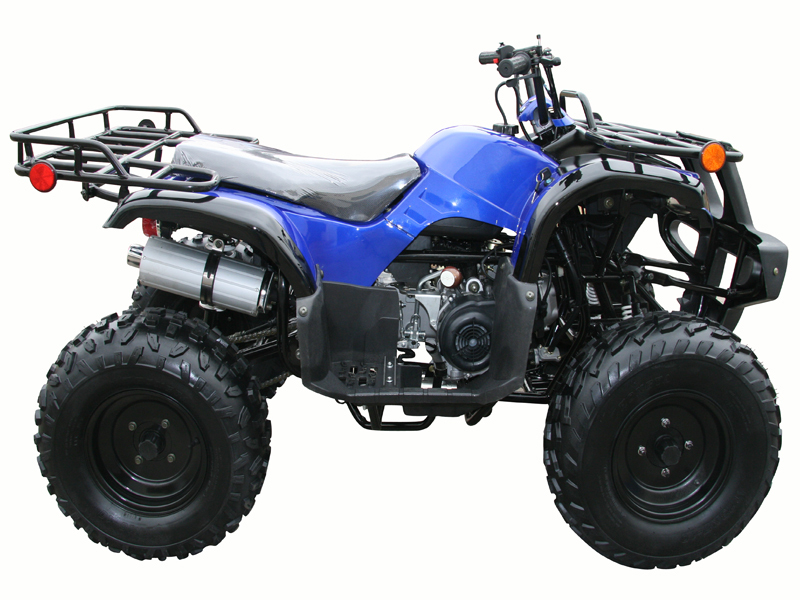 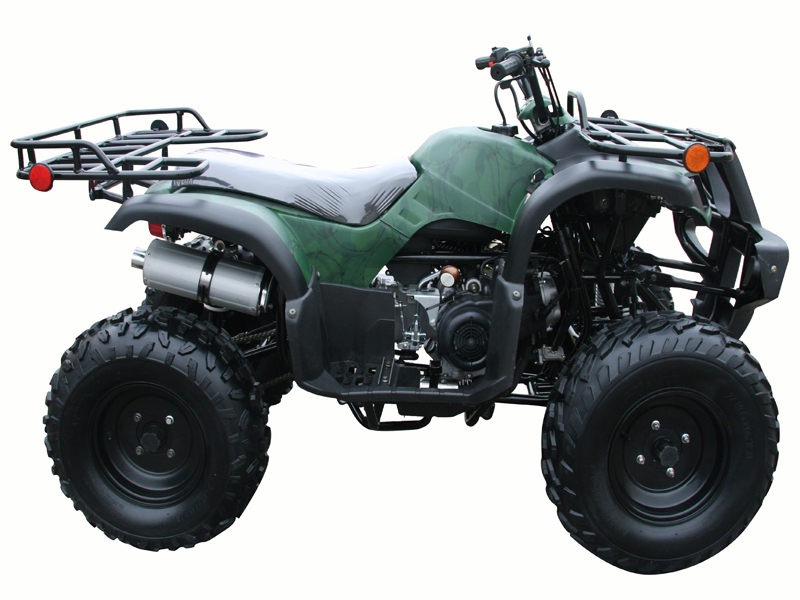 ATV-3150DX-2 come with big 23"/22" tires, it is powered by a compulsory, air-cooled, 4-stroke, 150cc engine.Additional features include Dual Front Drum Brakes, Hydraulic Disc Brakes on the rear, chain drive, automatic transmission with reverse gear and electric start. 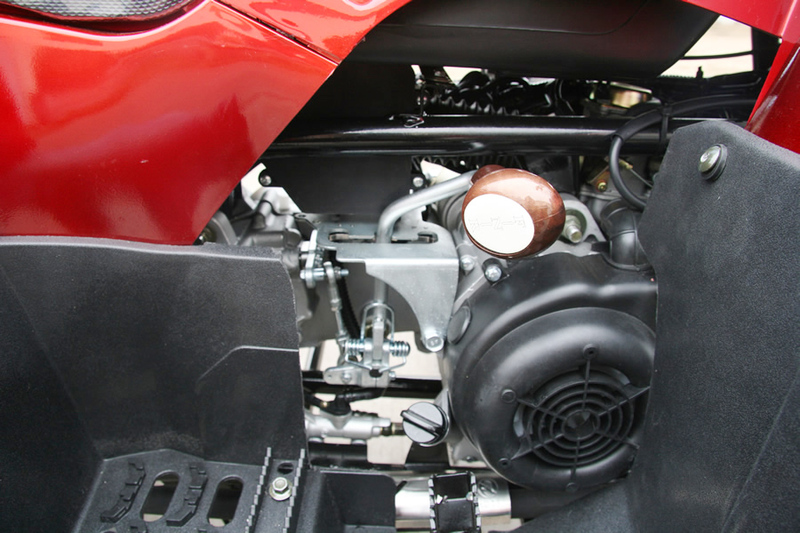 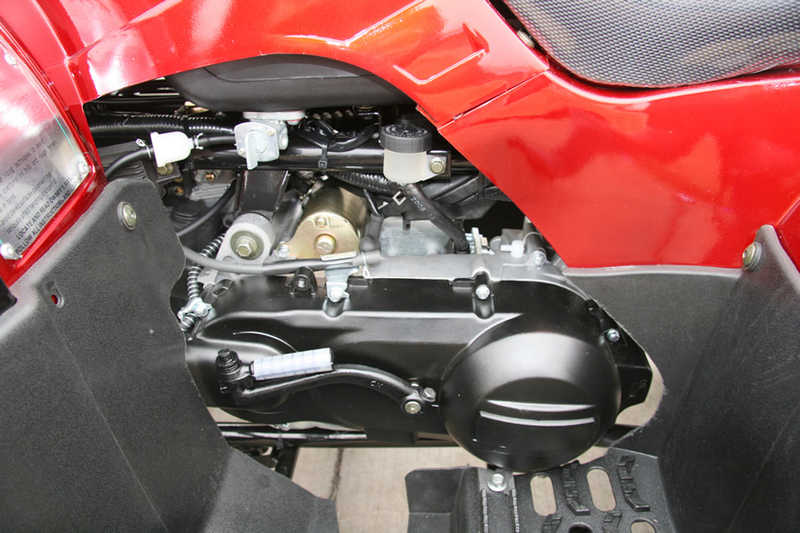 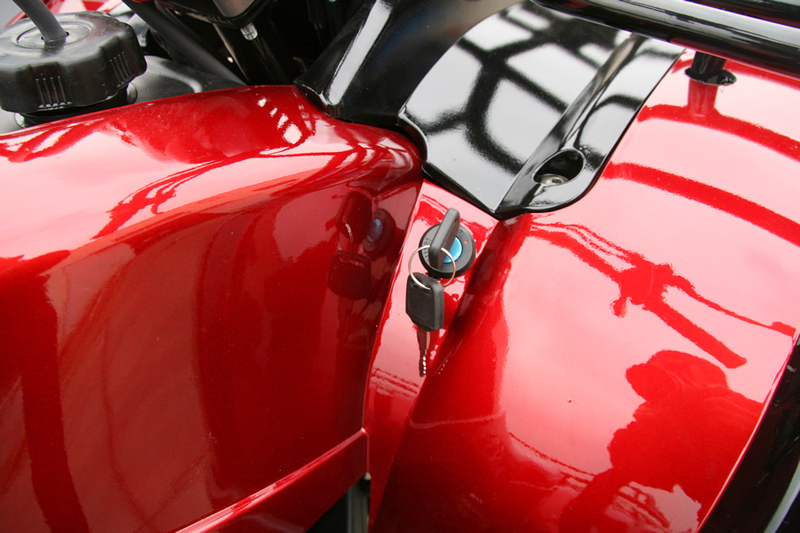 All ensures you maintain all reliable features that needed. 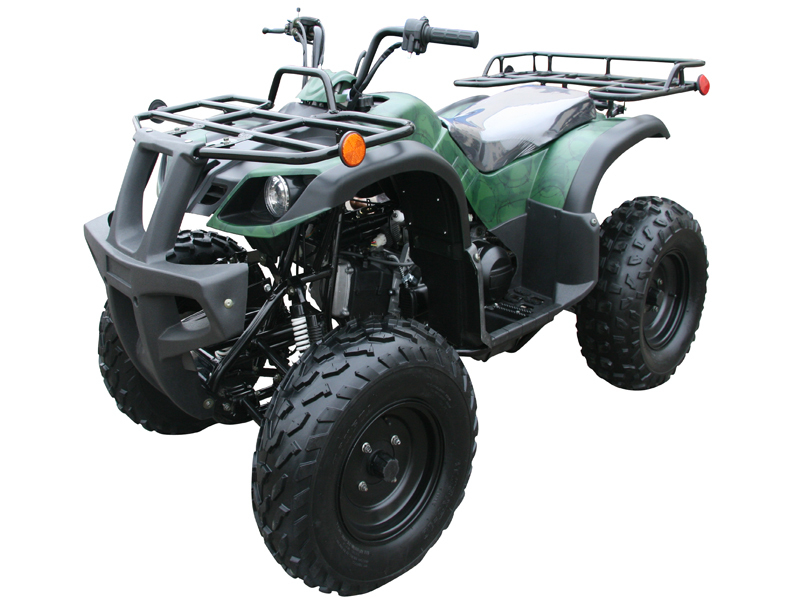 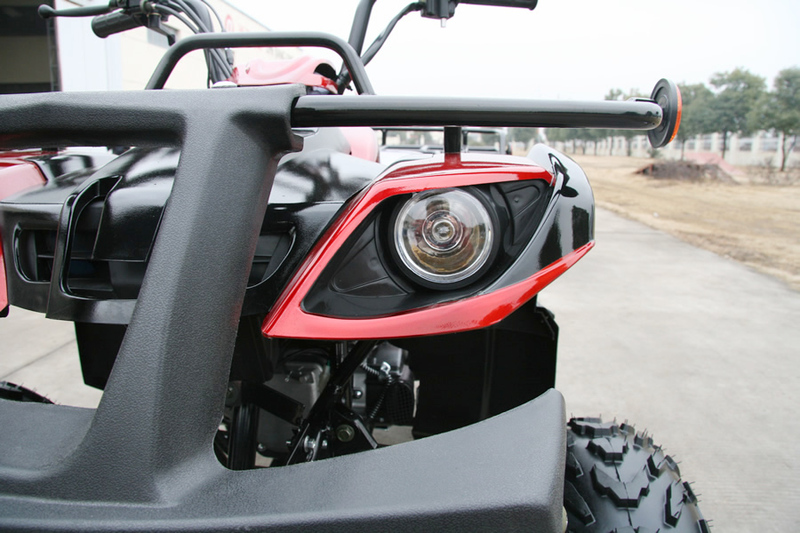 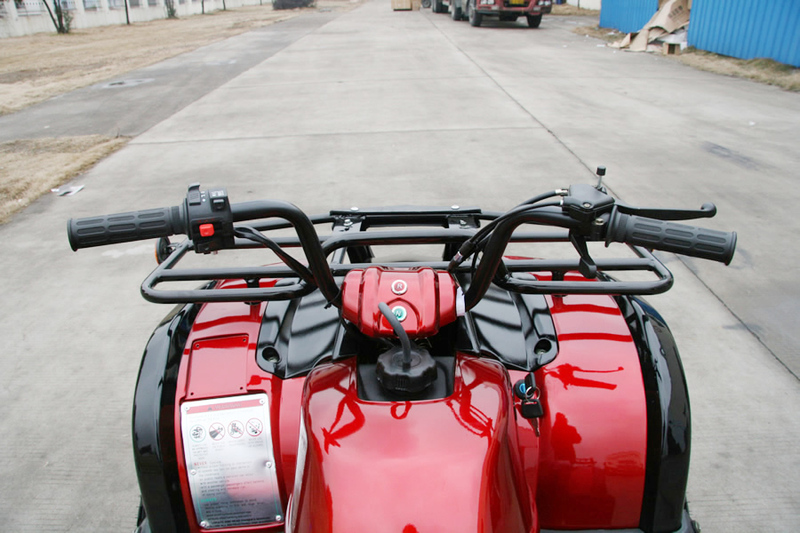 This highly advanced utility ATV comes with all the performance and technology necessary to put riders at the head of the pack. 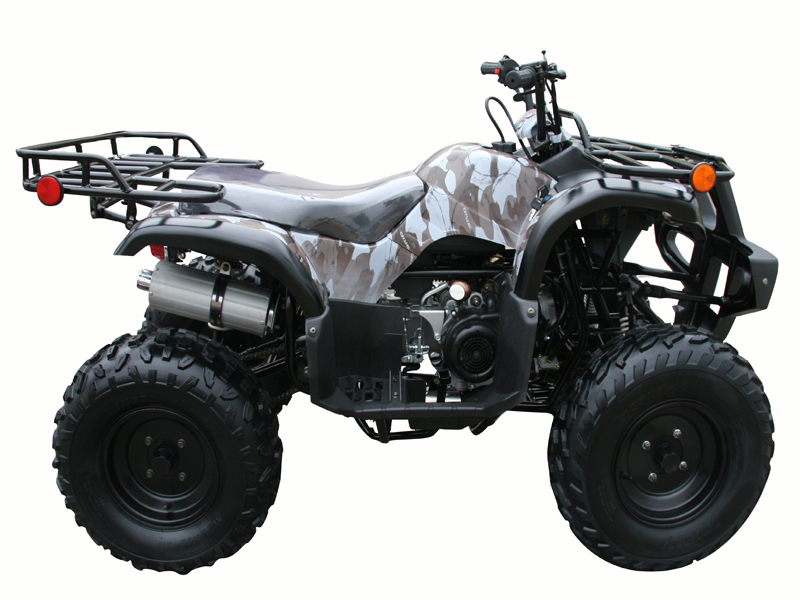 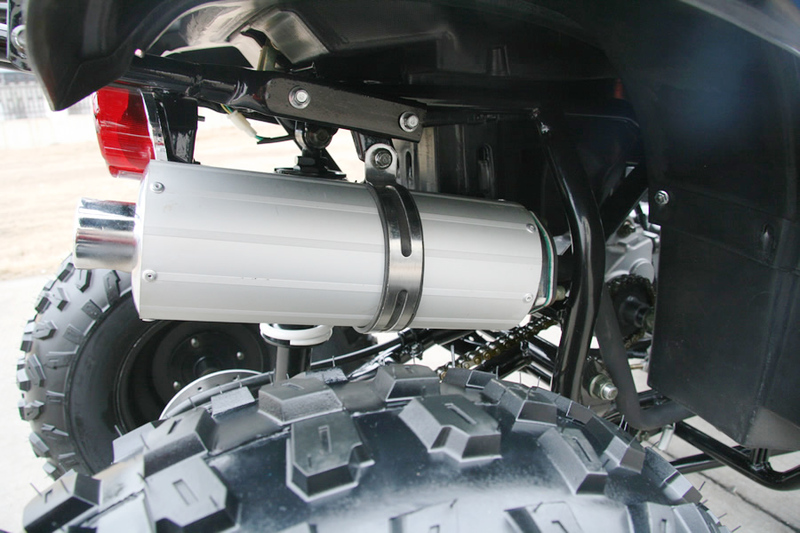 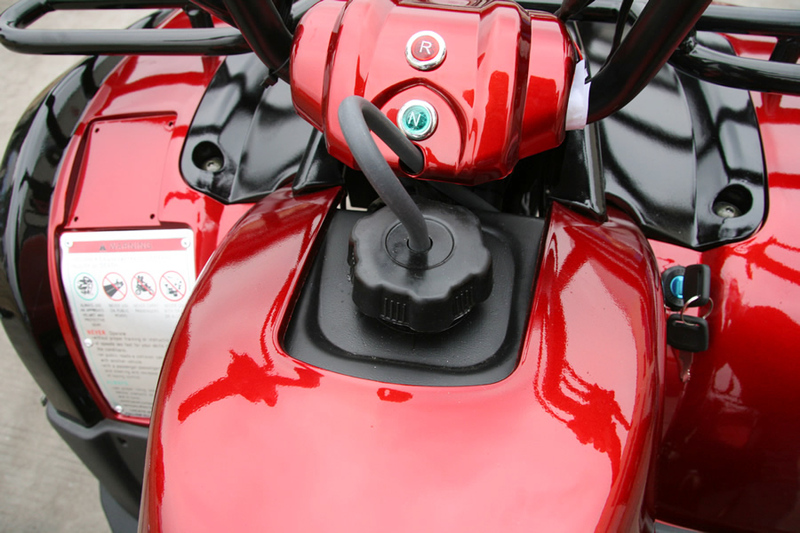 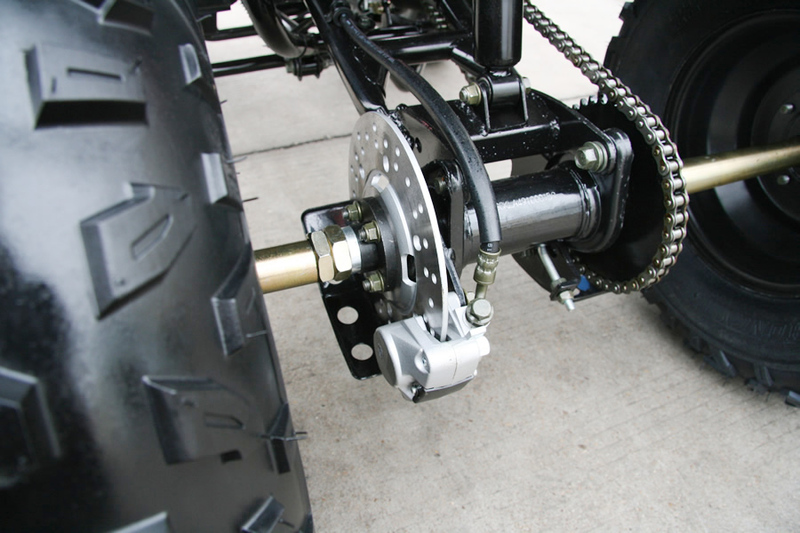 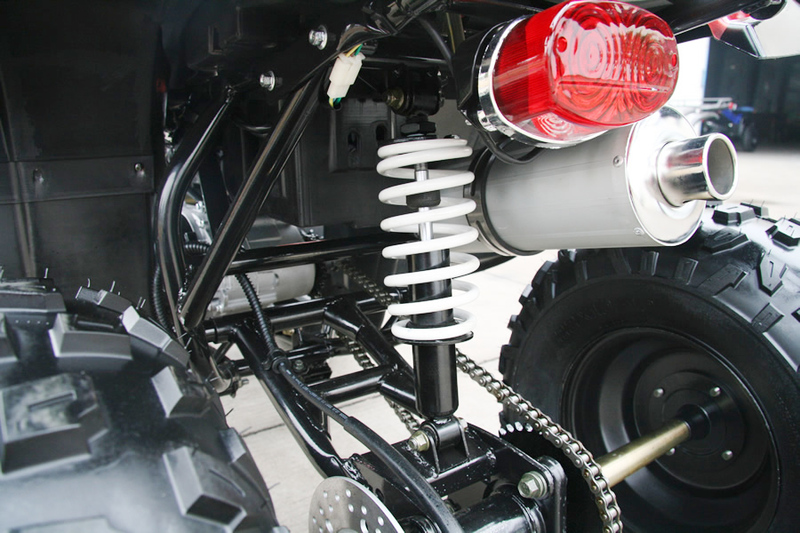 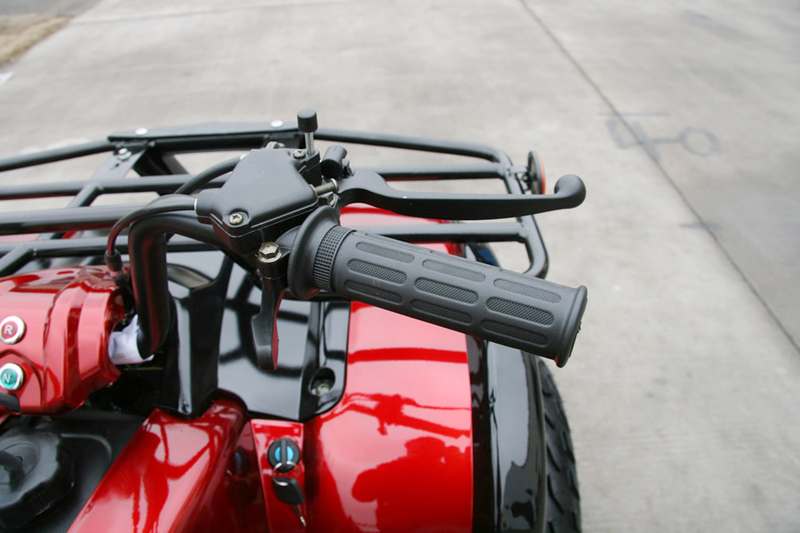 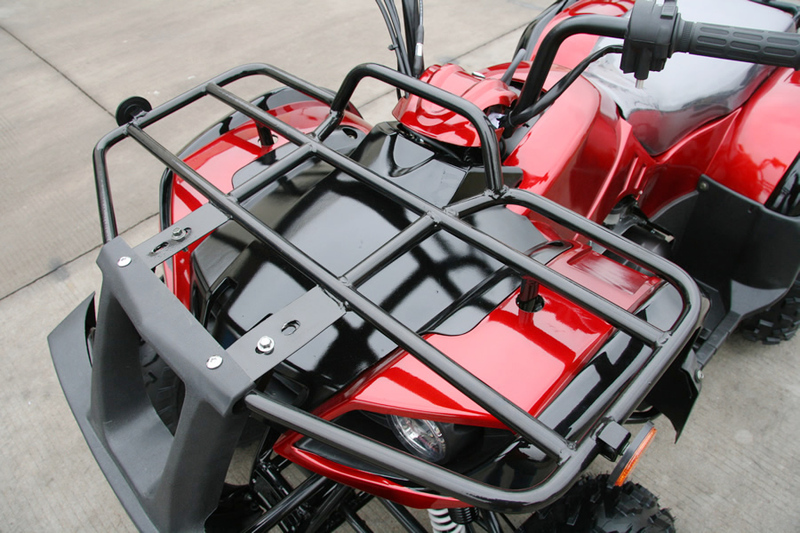 ATV-3150DX-2 design incorporates everything riders need to win races and enjoy the great off-road fun. 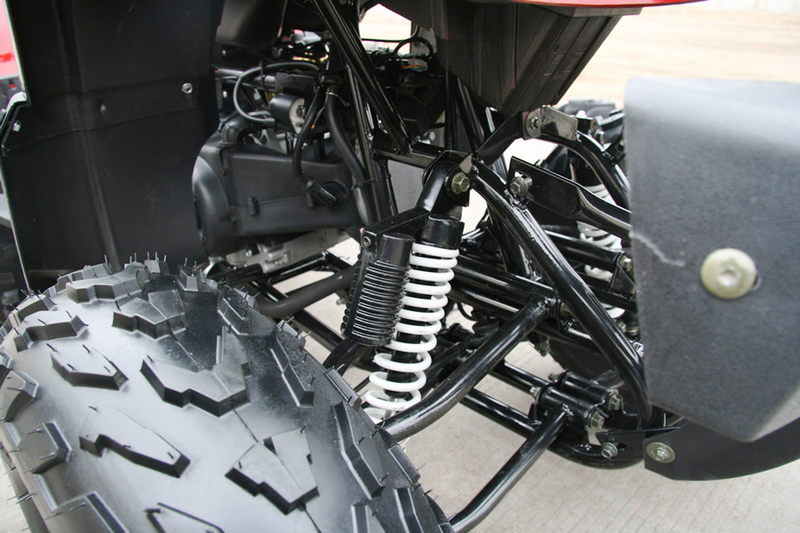 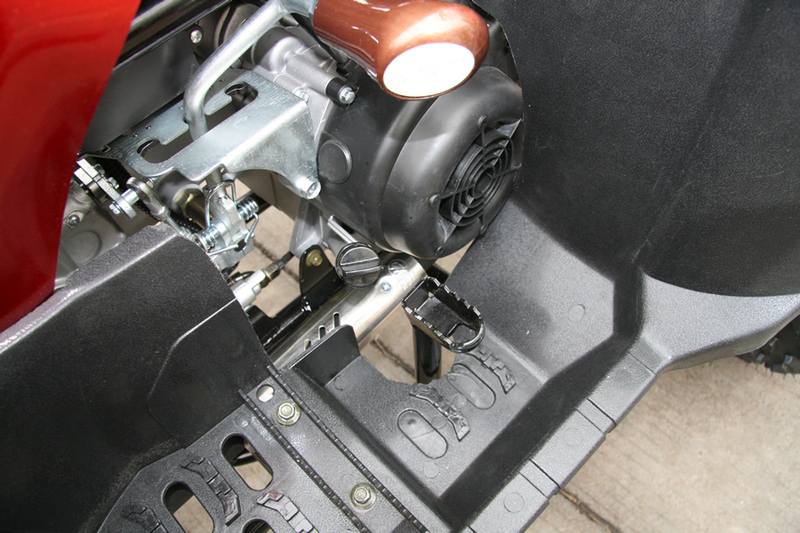 Every component was chosen to maximize performance on the track or in the woods and to minimize the fuss of getting there. 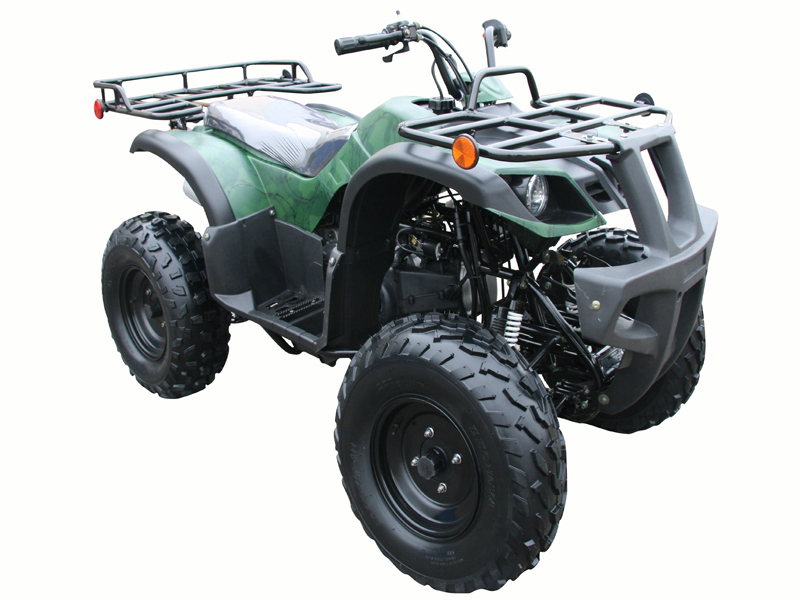 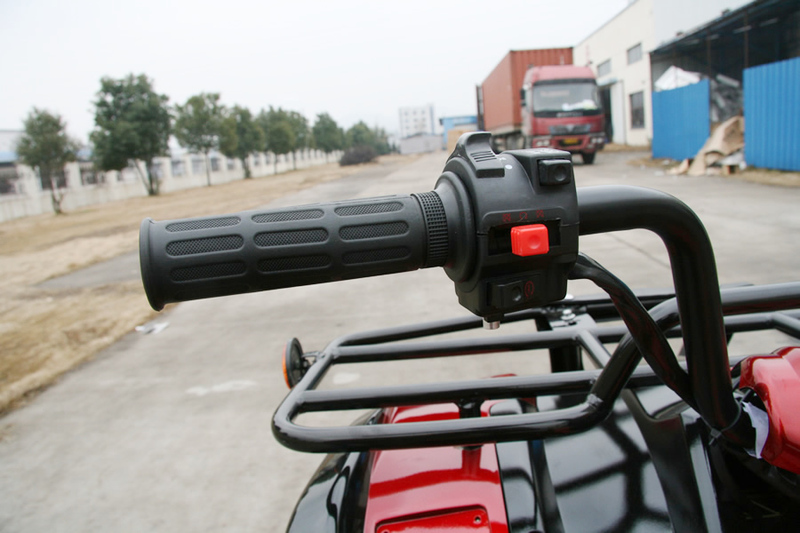 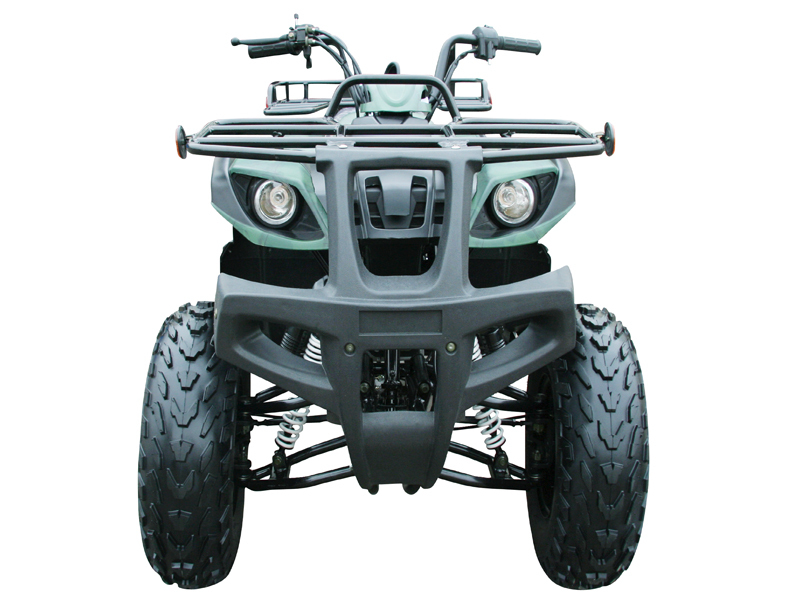 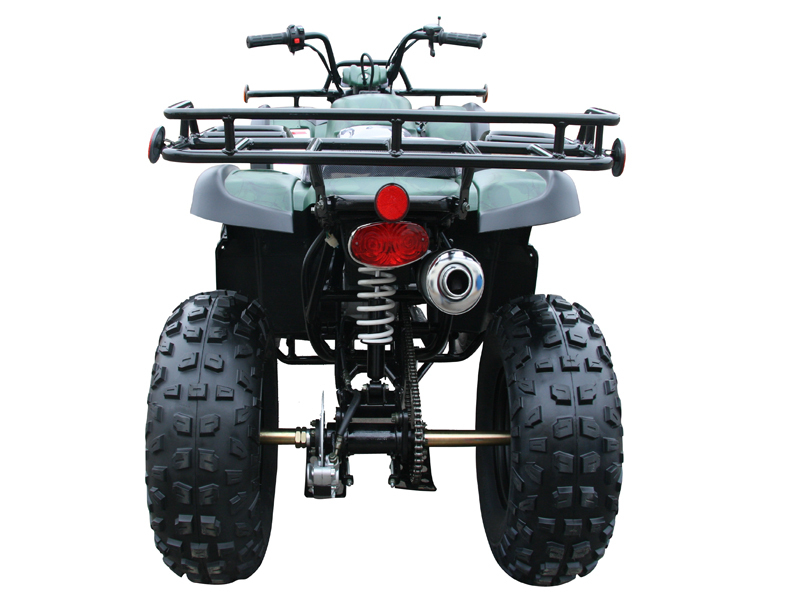 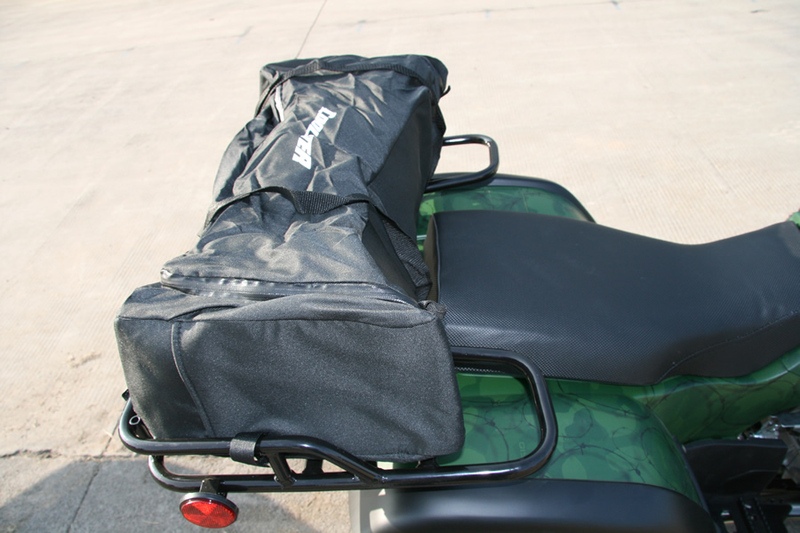 If you are looking for an inexpensive atv that will outlast other brands of the same size, then you should order the ATV-3150DX-2.